Here is another Playsafe Playgrounds project for Liss Forest Parish Council at Liss Forest Recreation Ground. Following the structural failure of their existing Cross Scales Unit in the play area, Playsafe Playgrounds Ltd was asked to source and provide a replacement. 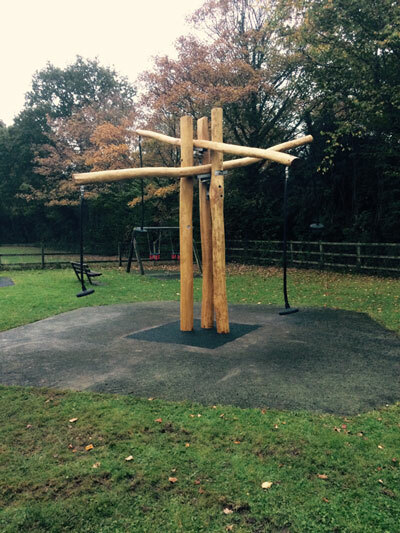 The new Hardwood Robinia Timber Cross Scales Unit was manufactured and supplied by the Dylan Group for the project with the removal and installation works carried out by the Playsafe Playgrounds project team.